Many homes around the Auburn area were constructed with aluminum single pane windows. In addition to weeping moisture and being generally a headache to clean, these aluminum windows are extremely wasteful when it comes to heating or cooling your home. If you find yourself wincing every time you open an envelope from your energy company, it’s time to find yourself new replacement windows. 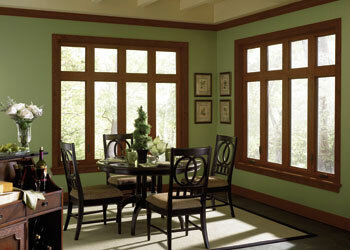 New windows are designed with energy conservation in mind, and over time will end up saving you a ton of money. Around the Auburn area, we normally use most of our energy during the winter when it comes to heating. While we might not have the bitter cold that some states are famous for, we do use our heat for most of the year. This makes replacement windows even more valuable over the long run. When you combine the added value in energy savings, to the health benefits from removed mildew and moisture, replacement windows just make sense. Window replacement is an easy way to add value to your Auburn area home whether you are looking to sell soon, or are looking to stay there for the next three generations. 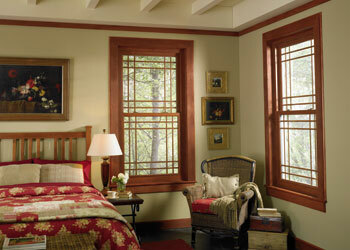 Builders Service Company is proud to be an exclusive Auburn area installer for Premium Preservation Windows. Premium Preservation Windows are the pinnacle of masterfully combined technology and exceed all others in both aesthetics and quality. With our Premium Preservation Window line, your new replacement windows will provide you with the best in energy conservation, added comfort, and style to your Auburn home. 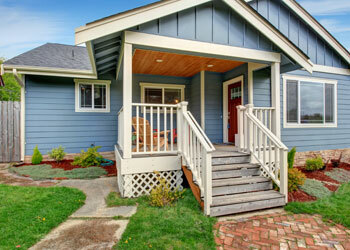 Let the experts at Builders Service Company help improve your home and lower your monthly bills. With our replacement windows, you’ll be saving energy and increasing the value of your home with one simple investment.